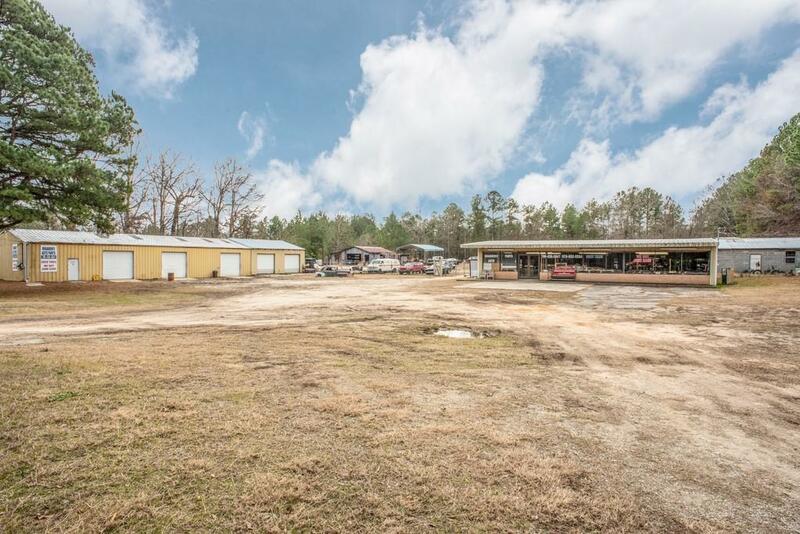 Use this 5.47 Acre property as a salvage yard or bring your own business. 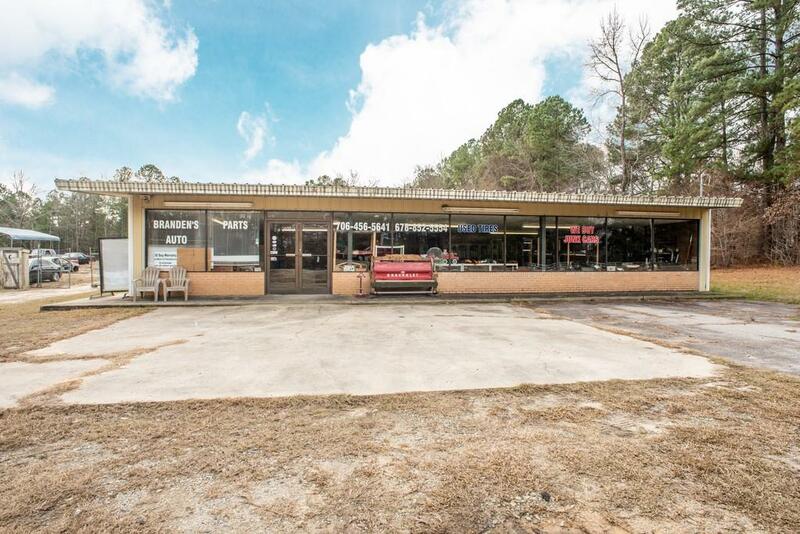 5 buildings including 2400sqft Convenience Store w/ walk-in cooler, shower and bathroom, central HVAC; 3648 sqft. 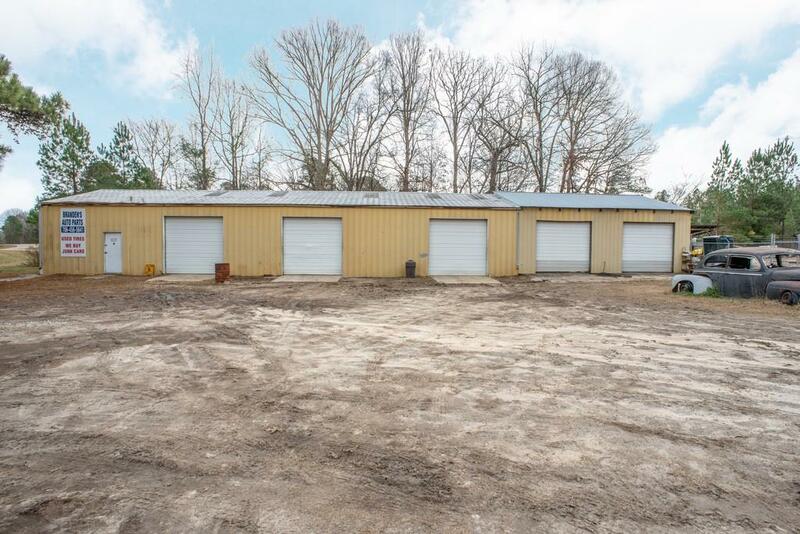 Auto Service Garage w/ 5 service bays, parts counter, bathroom, office, tons of storage. Heated with 3 new propane unit heaters and new garage bay doors. Air comp. delivers compressed air throughout. 2 frame bending machine areas. Deer Cooler. 2 ac. fenced and gated. 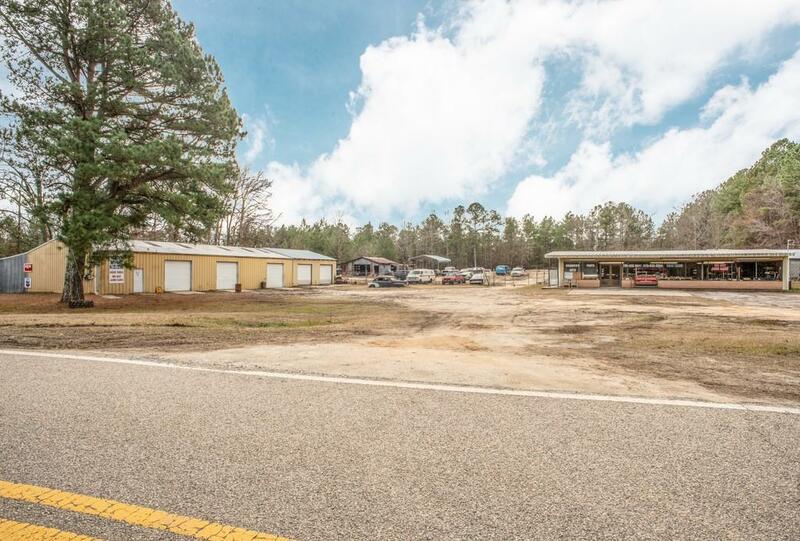 Car lift and 2 trailers included. Forklift and inventory on-site negotiable.